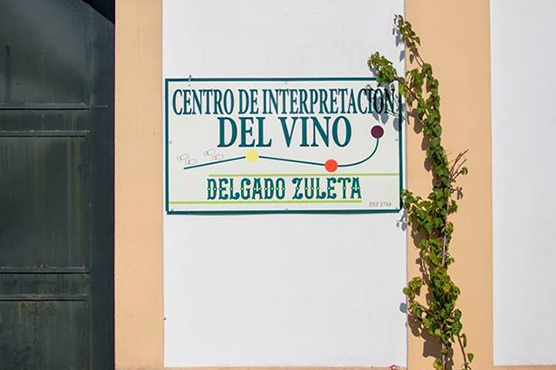 Our winery houses the only Wine Interpretation Center found in the Marco de Jerez. 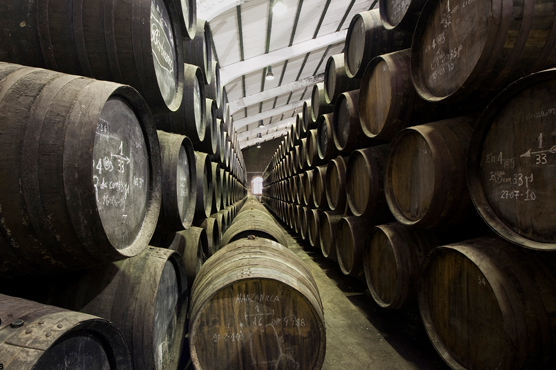 It opened its doors in 2012 thanks to the contribution by Delgado Zuleta and by Sanlúcar Touristic Activity Company, called “Sanlúcar Descúbrela”, which was created to meet the gradually increasing wine-related tourism demand. 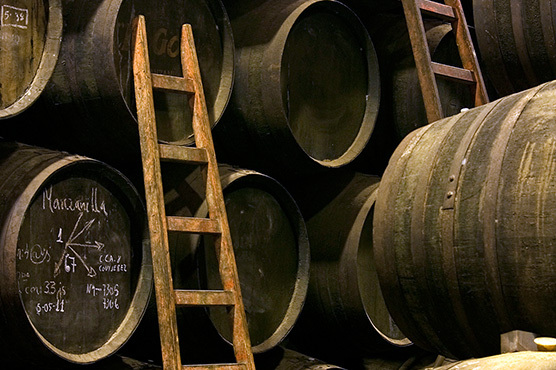 It is located in “Tío Paco” winery, within the Delgado Zuleta complex. 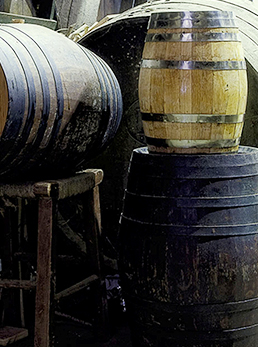 A visit to our Wine Interpretation Center is an immersive experience in the magical world of fortified wines, its rich history, its singular and mysterious winemaking method, its distict customs and traditions and even its unique lexicon. This is a must-live experience because there is nothing like our wines, not only for a devoted follower of this world but also for any visitor who is eager to learn about Andalusian culture. 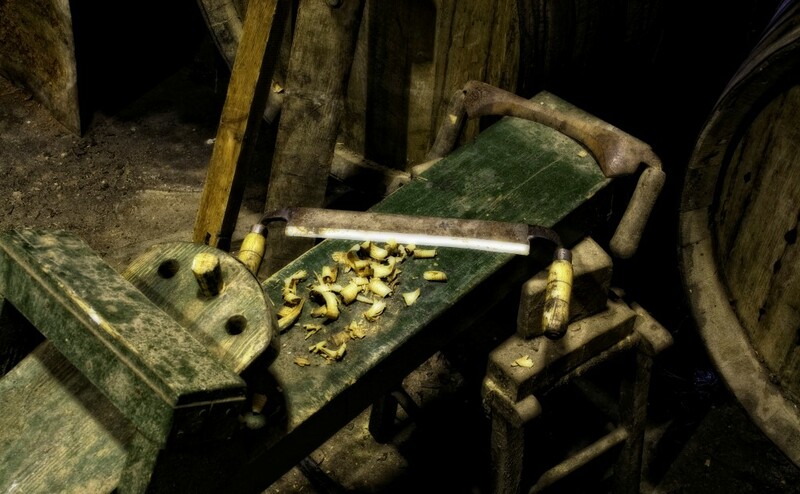 At the Center, you will see a combination of the winery’s most traditional aspects (utensils and activities that have remained unchanged for centuries) and cutting-edge exhibition technologies, as a complement to sensory experiences that allow visitors to feel, smell and taste wine. Visitas guiadas de lunes a sábado a las 12:30h en español. Visitas guiadas de lunes a sábado a las 11:00h en alemán e inglés (Weintourismus, Gruppenführungen). Todas nuestras experiencias enoturísticas se realizan de lunes a domingo. (Domingos, festivos, visitas privadas o fuera de horario bajo petición y reserva previa). A detailed explanation of the wine production system we apply, with emphasis on Manzanilla, which is exclusively made in our region. A visit to the winery facilities and the Albarizas-soil vineyard. Incluye degustación de 3 o 5 vinos. A tour of Sanlúcar de Barrameda lead by a specialist heritage interpreter which consists of a visit to the heart of Sanlúcar while learning about the main monuments (many of which are declared World Heritage sites) and historical anecdotes. 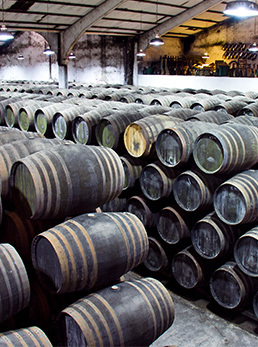 A visit to the winery with three-wine tasting is included. Visit fee: 12 € per person. 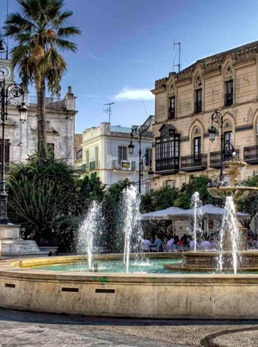 A tour around Sanlúcar lead by a specialist heritage interpreter that consists of a visit to the heart of the city –declared World Heritage site– while learning about the main monuments and historical anecdotes. 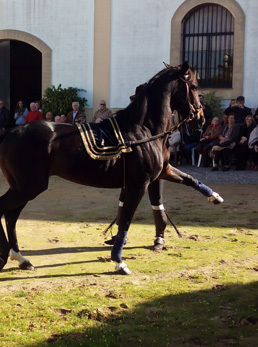 Wine tasting, snacks, dressage horse show and Andalusian horse dance are included in the visit. 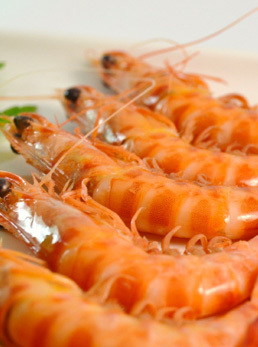 A tour around Sanlúcar and lunch in a well-known restaurant (upon availability) to enjoy the typical sea based gastronomy including rice dishes and fresh fish. For groups of 20 or more, tasting three wines in the winery premises. For he same fee, you may have lunch made up of typical tapas in the winery. 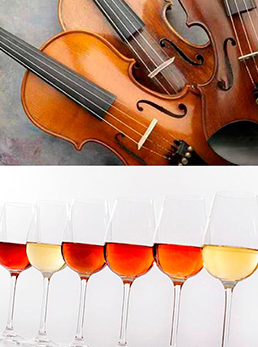 A visit to the Wine Interpretation Center and the winery facilities along with an amazing wine tasting where wine, music and senses are in a perfect harmony (tasting of 5 wines + snacks). Visit fee: 15 € per person. 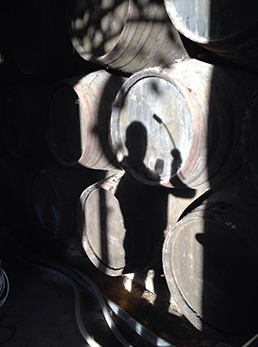 A tour of Sanlúcar at dusk including a very special hour and a half wine tasting that focuses on biologically aged wine, starting with the youngest Manzanillas and finishing with the oldest ones. A visit to the winery that consists of a four wine tasting that includes food pairings and in depth explanations. Following the wine tasting session, an introduction course to the art of “venenciar” (pouring wine with a long-handled pourer) will be delivered, an activity that stretches back hundreds of years. Visit fee: 10 € per person. A tour of Sanlúcar de Barrameda by train while learning about Sanlúcar’s history and main sites, in addition to a visit to the winery and a three wine tasing. Visit fee: from 10 € per person. Available for school groups and for families who choose one of our adult visits and wish to leave their children under our supervision. Am experience childcare provider will teach the children about the winemaking process from plant to bottle. 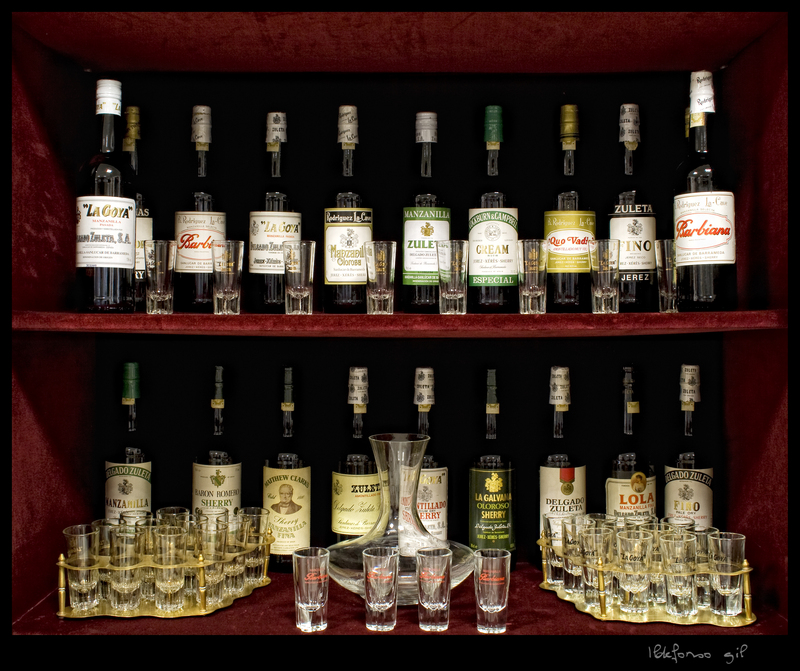 They will participate in activities including and alcohol-free juice tasting and an introductory class on the art of “veneciar”. Age: up to 12 years. Visit fee: 4 €/child , 4-children groups at least. 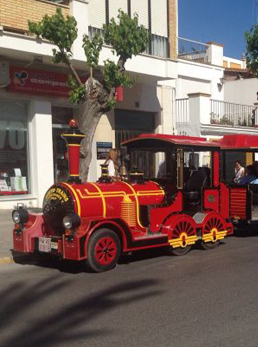 Over 40-children groups may also enjoy a visit to the city by the touristic train, which costs a total of 8 Euros per child. 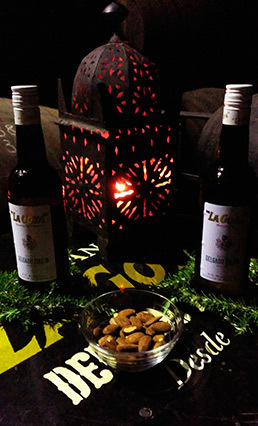 Esta experiencia está diseñada para aquellos que quieran conocer la manzanilla "La Goya" en profundidad. A la visita al Centro de Interpretación del Vino de Delgado Zuleta, donde conocerán de primera mano los secretos de este vino tan singular y exclusivo, y a la cata acompañada con tapas típicas de la tierra, se une uno de los tratamientos cosméticos más innovadores del mercado: Goyaterapia, en el Spa Urbano "Sanlúcar Fish Spa". Esta novedosa experiencia sensitiva combina las maravillosas propiedades de la manzanilla "La Goya" con los mejores aromas del entorno de Doñana. La manzanilla "La Goya" se mezcla con un aceite emulsionante de células madre de la vid, creando un gel de masaje único que se aplica en la piel, ayudando con sus propiedades a frenar el envejecimiento de la piel, y sintiendo la esencia de nuestra tierra en tu cuerpo... sintiendo Sanlúcar. Reservations must be paid 48 hours in advance via bank transfer. Cancelations made more than 12 hours in advance will be reimbursed 50%, other than that no reimbursement will be paid. After-hours and holiday visits are charged an extra Euro per person and for groups of 10 persons or more. An extensive free-of-charge parking is available for coaches and private cars. (*) Please see fees for other options, such as groups of 20 or more, 5-wine tasting, accompanying snack and typical tapas pairing.